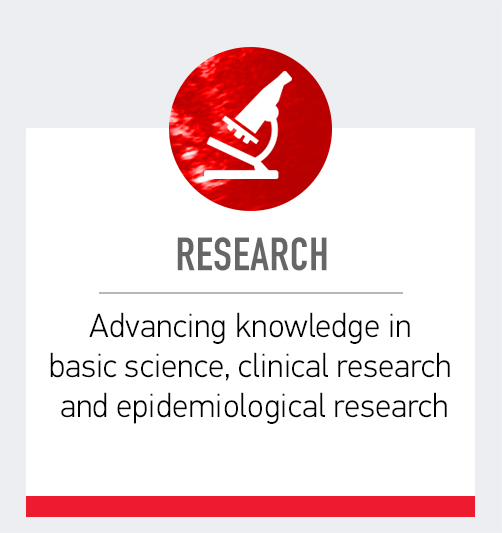 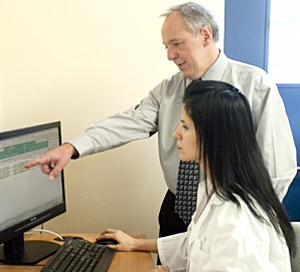 We are a vigorous academic department dedicated to education, research, clinical services, and to women’s health. 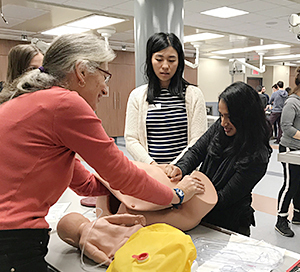 McGill Undergraduate Medical Education students join inter-professional teams in Obstetrics and Gynecology (OBGYN) clinics, birthing centers, units and operating rooms. 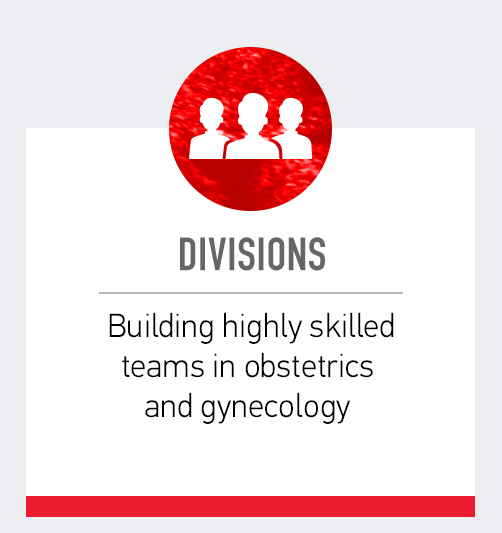 The Obstetrics and Gynecology Residency Program has a comprehensive platform that stands to educate residents through a patient-centered approach and focus on women's health issues. 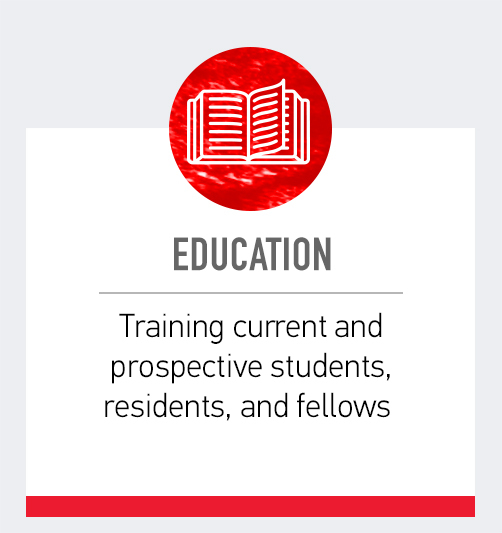 Advanced training through accredited Subspecialty Residency Programs and a range of Fellowship Programs are offered in McGill's OBGYN department.